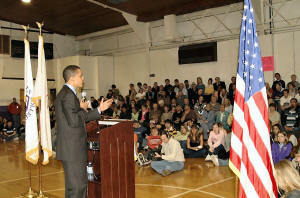 Sen. Obama spoke to a packed house yesterday during a town hall meeting at Lincoln College. 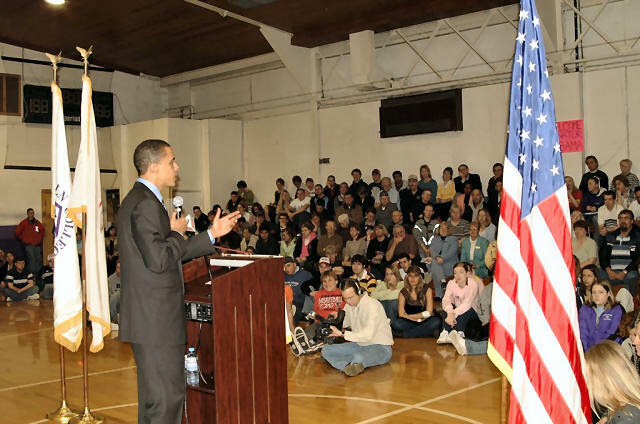 [picture by Bob Frank] click on picture for a larger image. What's the best thing going on this Saturday?